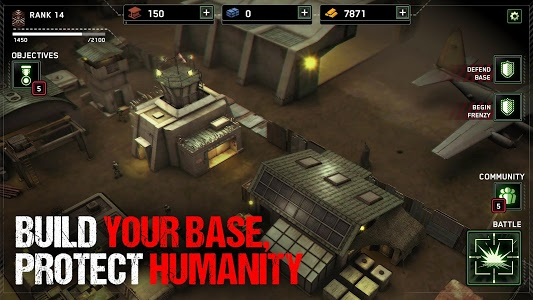 Build up your defense in your base as the last shelter against the zombies. 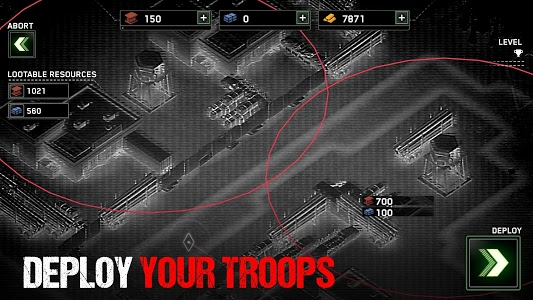 Help your ground troops who are left to survive with shadow strikes from your gunship. The survival of your squad against the walking zombies is the key to glory. 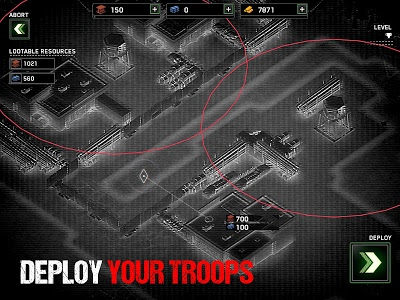 - Play Assault, Demolition, Sniper and Scout and equip specialized weapons. 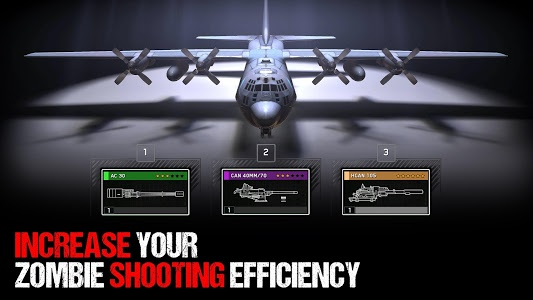 - Use gold to upgrade your defense, equipment and firearms to get more rewards the game has to offer. 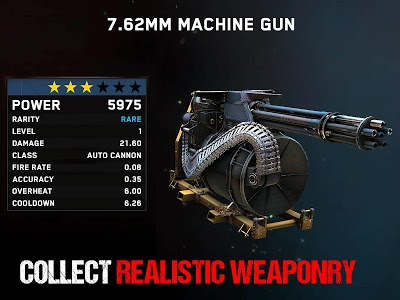 - Unlock realistic zombie killing weapons and build an army to defend. - Zombies with different killing abilities in the best shooting game to play. - Zombie survival games with some zombies those can be extremely hard to kill. 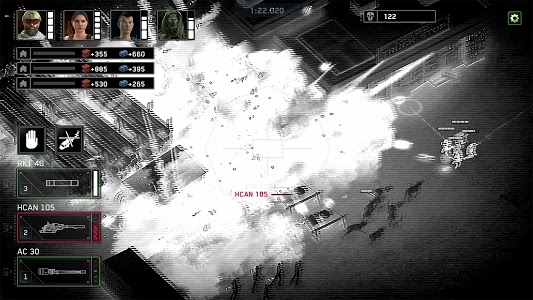 - This Zombie survival games is the best survival Zombies shooting game. - Collect gold and other rewards to build better defenses in your shelter. 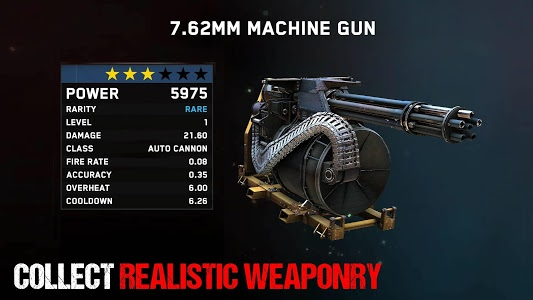 - Upgrade weapons and guns for glory. - Grab your powerful guns and shoot to kill infected zombies in first-person military shooter gameplay, as you target survival in the zombie apocalypse. 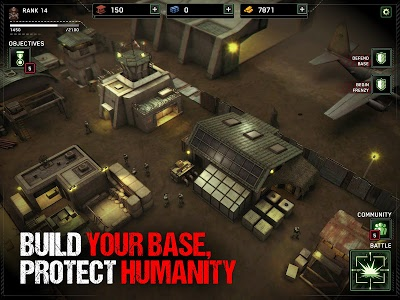 - Play and build up your remote airfield as a base of operations and last line of defense against zombies. 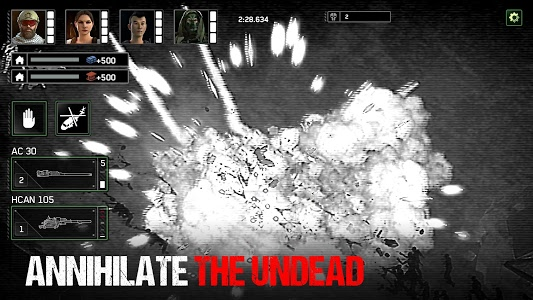 Ready your gun and withstand the infected army of the dead. 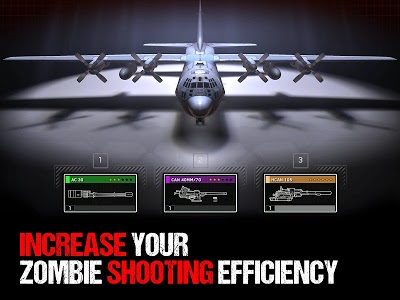 - Upgrade your defenses, weapons and guns to defend your army base against zombie assaults in this zombie shooting game. 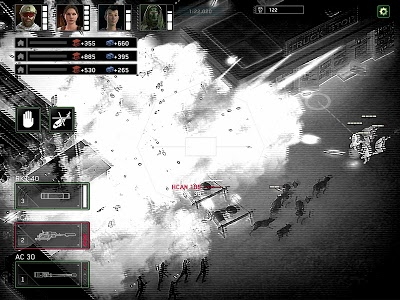 - Wage war with your army and play zombie survival games in a hostile environment. The ultimate survival shooter! 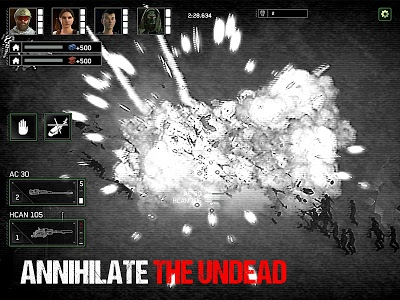 Shoot undead zombies enemies! 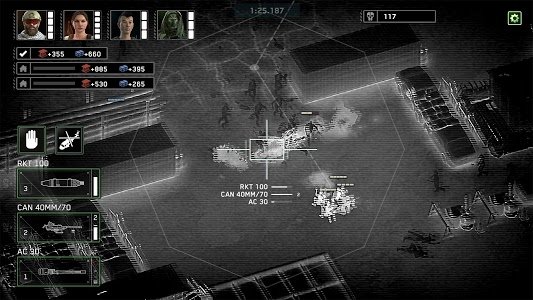 - Discuss strategies in sniper shooter game with friends. - Share your zombie kill scores and what rewards you got for more gold. - Play with a vibrant community. 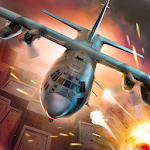 Zombie Gunship Survival is free to download and play, however some game items can also be purchased for real money. If you don’t want to use these features, please disable in-app purchases in your Google Play settings. According to our Terms of Service, Zombie Gunship Survival is allowed for download and play only for persons 16 years or more of age, or with explicit parental consent. You can read more here: 'http://www.flaregames.com/parents-guide/FESFES. 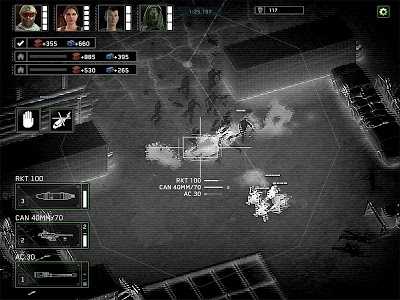 Similar to "Zombie Gunship Survival"